The trial for Hayes will be open. 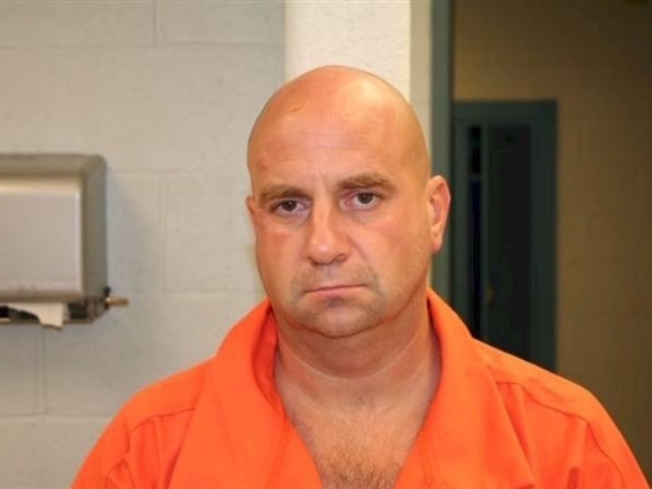 The judge will not close the courtroom for Steven Hayes' trial in the fatal Cheshire home invasion. "The defendant has submitted no evidence even suggesting that the carefully-selected and thoroughly-instructed jury in this case will be unfaithful to its instructions or its oath. Under these circumstances, the constitutional right of openness has not been overcome," Superior Court Judge Jon C. Blue wrote in the ruling, which was issued on Wednesday, the Hartford Courant reports. Hayes and Joshua Komisarjevsky are accused in the 2007 Cheshire home invasion killings of Jennifer Hawke-Petit and her two daughters.